They are screaming sequel…er prequel rather as the case may be. Director Len Wiseman and producer Lorenzo di Bonaventura are looking at a sixth installment of the ongoing saga of NYPD cop John McClane, but the idea for the next flick starring the action-legend is taking a look into the past for their influence. They’re going the route that a lot of films are going these days when they’re not ready to entirely scrap the story they’ve built and are pulling out an origin story. Fox is making the deal for Wiseman (‘Live Free or Die Hard‘) to return with di Bonaventura to develop the project. Beginning in 1988 the world instantly fell in love with Bruce Willis as we saw the birth of a new action star and legend in John McClane. We saw him single-handedly take back the Nakatomi Plaza in LA from a German terrorist group. We followed McClane through other adventures, each more outlandish than the last, yet we turned out in droves and paid hand-over-fist for more. 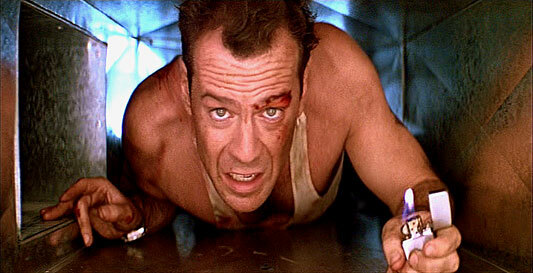 After the latest pic in 2013, ‘A Good Day To Die Hard‘ didn’t totally wow with box office returns, the focus is looking at an origin story tentatively titled ‘Die Hard Year One‘ which will delve into McClane’s beginnings as a gritty cop in NYC and show fans exactly how he became a die hard guy. 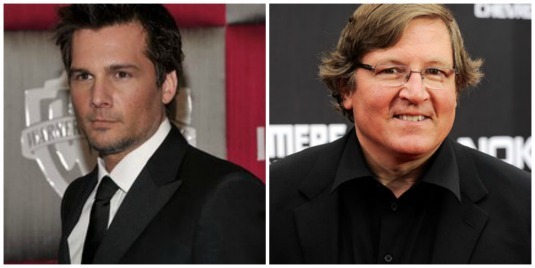 While Willis has been kept in the loop, the brunt of the new project will take place in 1979 which means a younger actor to portray McClane will need to be brought in. 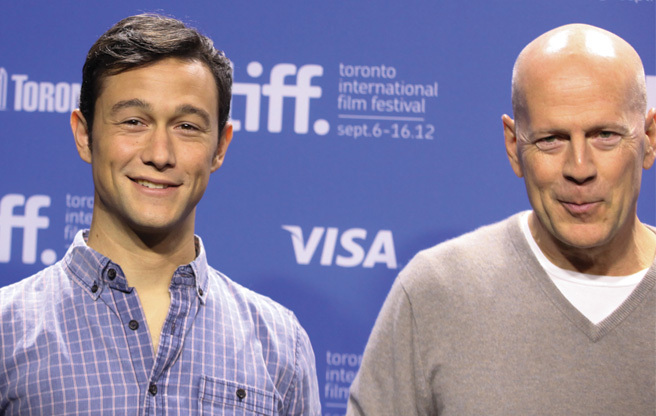 We saw Willis work with a younger version of himself in Rian Johnson’s ‘Looper‘ and Joseph Gordon-Levitt did one hell of a job for that. If I get a vote for who plays a young McClane, my vote goes to JGL! This entry was posted on Thursday, October 15th, 2015 at 3:46 pm	and is filed under Film, News. You can follow any responses to this entry through the RSS 2.0 feed. You can skip to the end and leave a response. Pinging is currently not allowed. « Bryan Singer Is Behind Two New Marvel Series That Will Be Set in ‘X-Men’ World!! !